AUTO-CHEMA NEW, FAST, SCRATCH-FREE WAY TO CARE FOR YOUR PAINT AND BODYWORK! 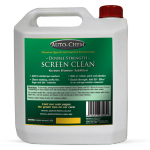 At Auto-Chem Ltd. we guarantee to supply you with quality products and quality service. 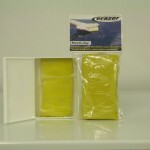 We take pride in supplying you with the right products. 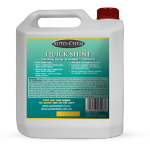 Quick Shine – a professional grade detailing spray for stand-alone use, or with our erazer™ CLAY-BAR. 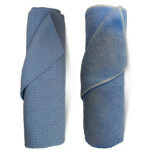 Ultra Microfibre Towels represent the latest technology in automotive drying products and are especially woven and treated to avoid scratches (soft, absorbent, deep-piled, with tiny high-density filaments).